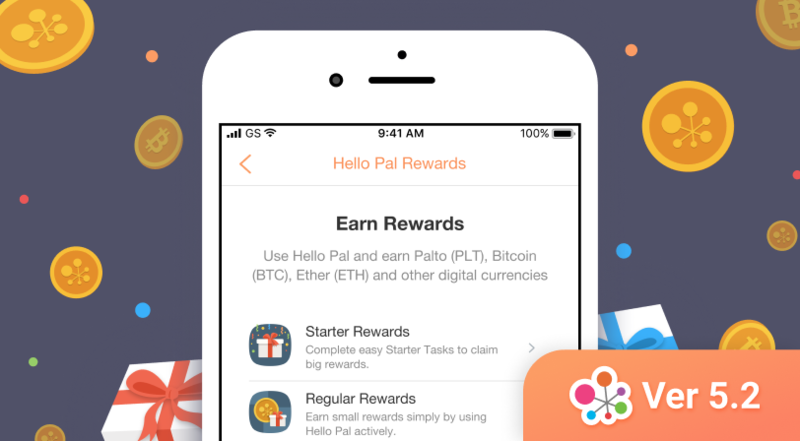 Introducing Hello Pal Rewards – Earn Blockchain Coins by Using Hello Pal! 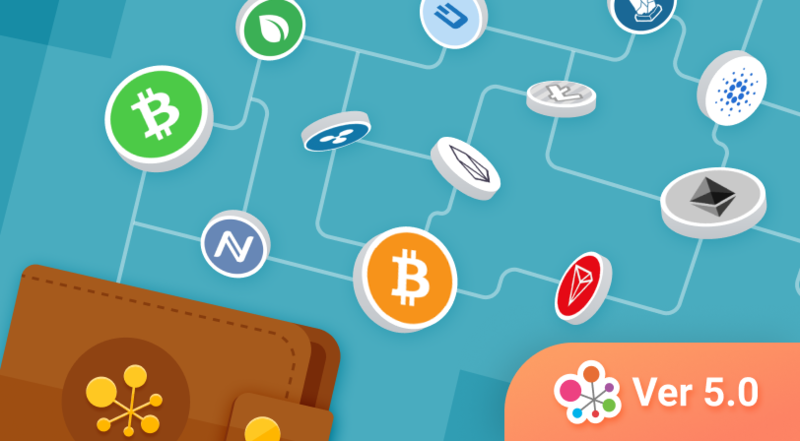 Hello Pal Wallet is here – Get Free Bitcoin! 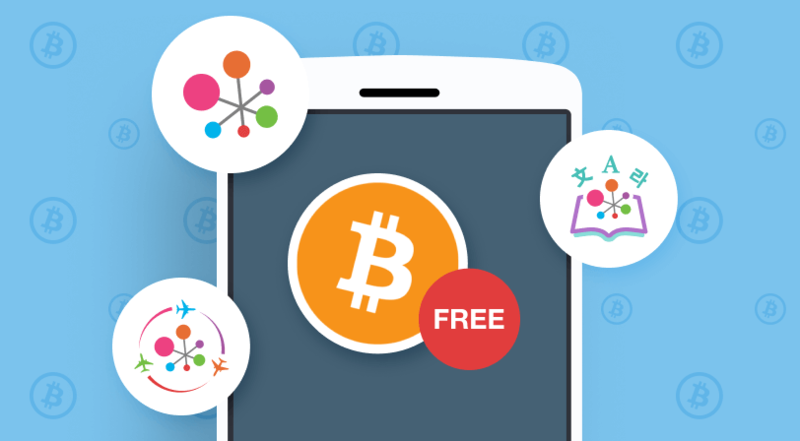 Free Bitcoin Giveaway to Hello Pal Users! 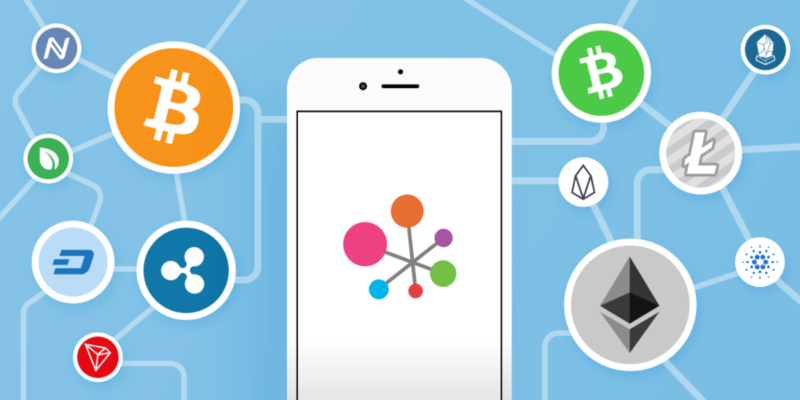 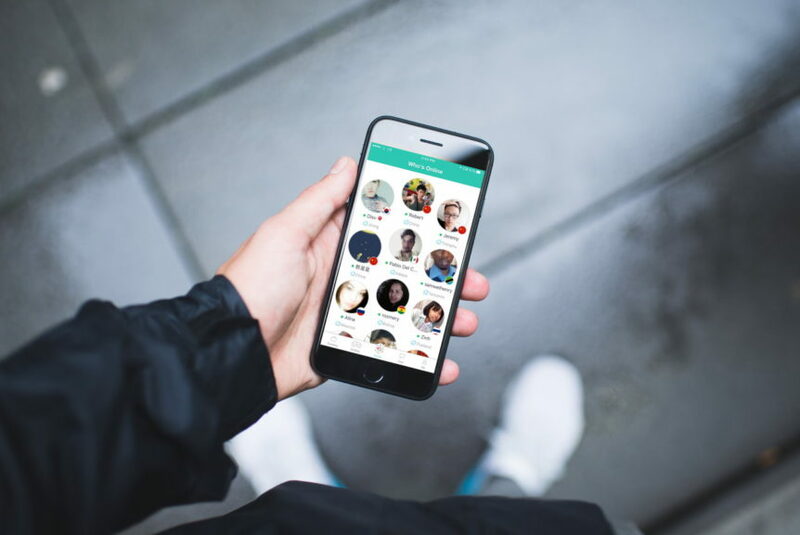 Hello Pal Implementing Blockchain Technology – Digital Wallet Coming Soon! 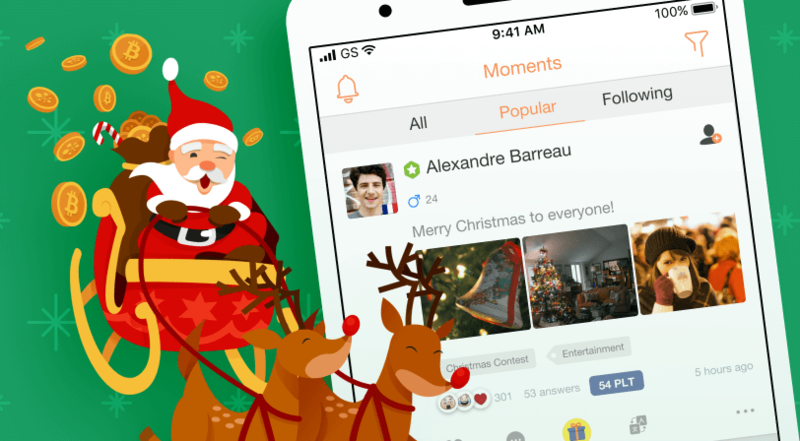 Hello Pal 4.0 – with Moments!